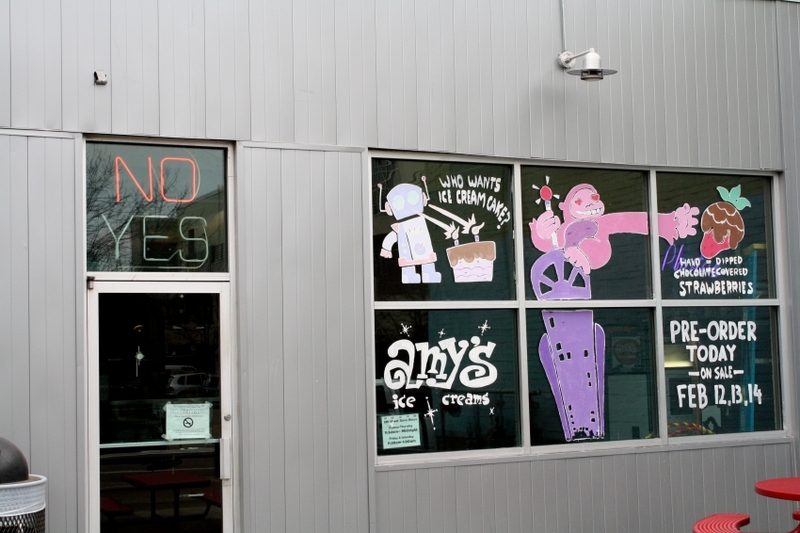 As an Austin tradition, Amy's Ice Cream is a perfect stop on your "Taste of Austin" tour. 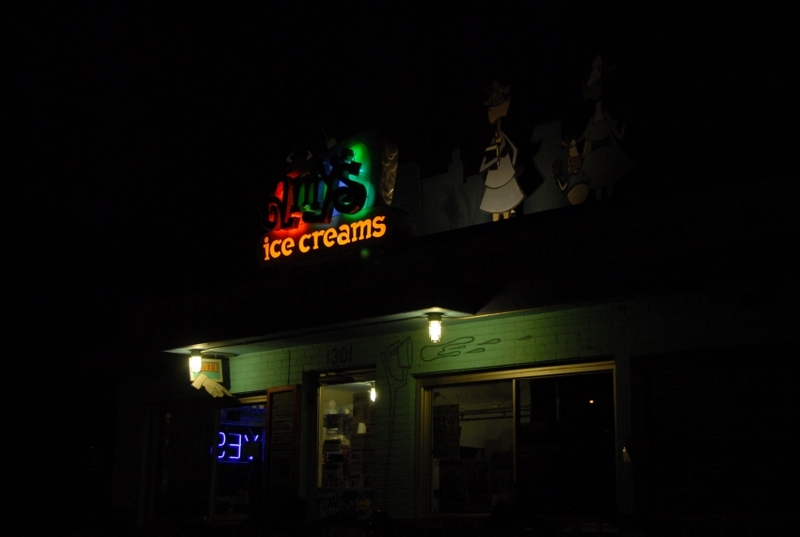 Sporting a Holstein cow theme, these restaurants make some of the best ice creams around. Move over blue bell, here comes Amy. One of their prized flavors is the "Smoosh In." Enjoy your favorite ice cream with a blend of toppings mixed in to make a divine treat. With over 20 options for smooshing, you are guaranteed to find one that fits perfectly with your choice of ice cream flavor.